Water Cures is a scientifically proven, common sense way for you to improve your health and sustain your personal wellness. Water and salt are a part essential for optimal health. We need to drink water and take electrolytes (read: salt) every day in order to live. Follow the WaterCures protocol (to manage your fluid and electrolyte balance) and you will have better health.
. Natural healing and holistic health are dependent on both water and unprocessed salt, with over 80 minerals. 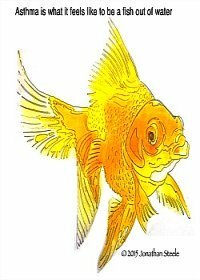 How water and unprocessed salt helps over 76 diseases or conditions. Learn how to coach otehrs using the Water Cures Protocol. Here you will discover the science of how water and unprocessed salt is part of the natural cures protocol that works. This is based on the research of Dr. Batmanghelidj, and his life work in Your Body's Many Cries for Water. We are constantly adding the latest scientific findings to help you grow your knowledge base. Included is the common sense approach of holistic health care. You will learn how to become a savvy health care consumer. When possible, links to the scientific research going beyond and improving upon the work of Dr. B. will be provided. Information from these studies will enhance your understanding and improve your ability to use the original research by Dr. B. Finally, science is starting to recognize the mind, body and spirit connection to all we do. To help make this connection, motivational tools to help you follow through and succeed in becoming an educated consumer will be provided for you. Do You Have Natural Healing Questions? Please send them in so they can be included in the Water Cure FAQ page. Want to speak to holistic health hydration coach? Contact us. Want to be a Part of the Water Cures? Participate and help us spread the word. 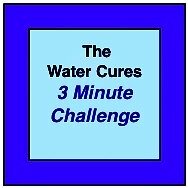 Want to be a Water Cure Hydration Coach Discover how you can help others to use the water cure and improve their lives. Like what you are finding here? Give your feed back, tell your story. Help others with your experience. Just fill in the information below and we will get back to you soon. Did you know there is a shocking, age-old way to improve the health of your pet. Here in North East PA, hundreds of dog and cat owners swear by it. It is so effective, in the 15 years we have been promoting it, it has failed to help improve only one dog. Find out what other pet owners have said. You can see the results they and their pets enjoyed. Oh yes, did I forget to tell you that its free. No wonder nobody has told you about it till now. About water cures provides information on this site and the motivation for creating it, the originator of the Water Cures Protocol, Dr. Batmanghelidj and the founder of this site, Bob Butts..
Water cures testimonials of those who improved their health using the water cures protocol. Magnesium bicarbonate water recipe: How to make WMB to improve your brain and your health. Robert Butts, founder of WaterCures.org passed away at the age of 83. He will be missed. 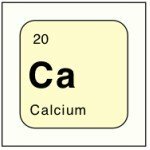 Warning: Research shows calcium supplements may be harmful to your health. Our Grandparents Knew About Mixing Hydration and Eating! 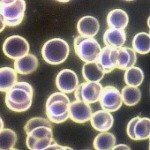 Could You Have Lyme Disease? If It's So Good, Why Didn't My Doctor Tell Me About Water Cures? Hand Joint Pain: How Can I Make It Go Away? to try a no cost, scientifically proven way of improving your well being? 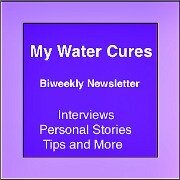 Want The Latest Water Cures Page Posts? 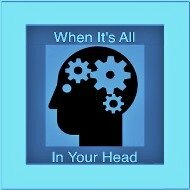 "Your Immune System is Dependent on Water" Would You Be Interested in a Free Solution to Boost Your Immunity? What Your Doctor's Not Telling You! The weirdest...chimney sweep cancer. You won't believe where it strikes. Healthy Hydration for Athletics & the reason for hydration guideline failures in the past. We speak to organizations small and large, private and corporate. Our scientifically proven training works to improve performance and decrease lost days due to illness. We are currently speaking to hospitals to train staff in ways to decrease the readmission rates in several disease processes that pose high risk of <30 day readmission. We can cut the rates by up to 70%. Ask us how. Nurse Jon for more information on hydrating to improve performance. 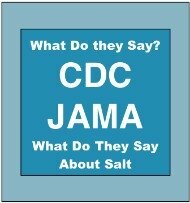 We are not promoting increased salt intake. 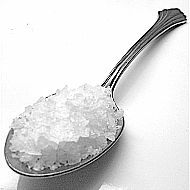 We are suggesting taking salt in amounts appropriate to your bodies needs, based on water needs. Our needs are not one size fits all. THIS IS NOT FOR YOU. There is more to Water Cures than just salt and water. Diet, 50 to 80% raw food is best and exercise play an important part. And we believe the science is important too. 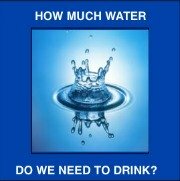 Below is some of the research we found as to why Water Cures is the solution for better health. Does Salt Raise Blood Pressure? Does Dietary Sodium Increase Heart Health Risks? For Most of Us, No! According to a JAMA study. Study: Salt May Not Be All Bad? Listen to your body. Do not use this if you are under a doctors care. Do not stop taking medications without consulting your doctor. If you are on medications, consult your doctor if you start the Water Cures Protocol as it may change your needs. Sign Up for your biweekly newsletter. I promise to use it only to send you My Water Cures . 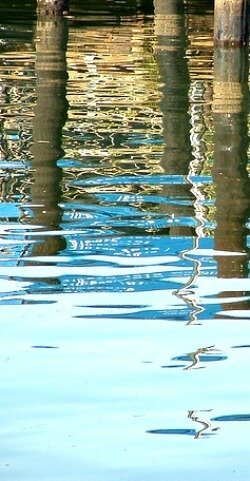 If you are looking for an affordable alternative natural health care for depression, consider the Water Cures protocol. Water and salt are not the solution to everything but they are a part of every solution. There is no treatment that will work for everyone. Even with the Water Cures, we have found that the response varies. Most who have used water cures have found that it helped them lose weight, improve mental alertness and thinking, alleviated pain and improved the diseases or conditions they faced. Will Water Cures Work For You? We are not selling anything. We are so sure it works that we can offer a 100% misery back guarantee with everything we share here. If it works for you or not, let us know. Hi, my name is Sharon. The webmaster of this site is my nurse, my personal water coach and my husband. As this site was first being built, I had a headache and as usual took an Ibuprofen. Impatient for it to start working, I decided to try the Water Cures. I took a pinch of salt and a glass of water. Then I took a second pinch of salt and another glass of water. My headache was gone in less than 5 minutes. From my personal experience, it usually takes 30 to 45 minutes for Ibuprofen to work. Some have found it takes ibuprofen 24 minutes to start working. Yet on the Water Cures protocol, my headache was gone in 5 minutes. Its simple: give your body what it needs and your body will give you what you need, the ability to feel great. Water Cures was the solution for the elimination of my headache. It is what I will use from now on. Why not give it a try yourself. Please review our TOS / Medical Disclaimer before proceeding.